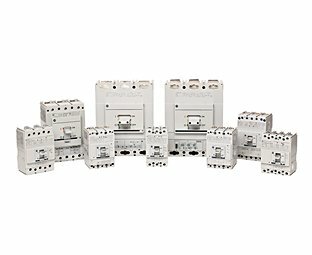 Bulletin 140G Molded Case Circuit Breakers have nine different frame sizes with a range of 10…3000 A to accommodate your required current ratings and breaking capacities. 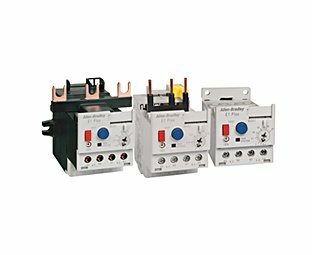 With a wide range of operators and accessories, these circuit breakers provide the protection of circuits against overload, short circuit, and ground fault. 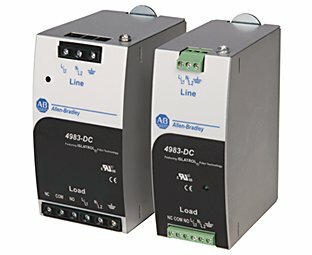 Our Bulletin 140M Motor Circuit Protectors may provide a disconnecting means for motor branch circuit, branch-circuit and short-circuit magnetic protection, and manual switching. 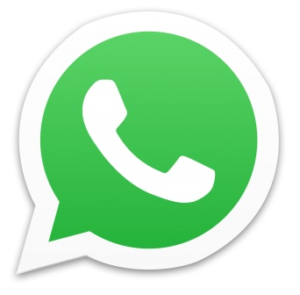 These devices are rated from 0.16…45 A. 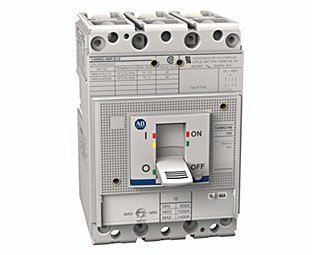 In North America, electrical codes require that an individual motor branch circuit be protected by a UL/CSA Listed fuse, circuit breaker, or self-protected combination motor controller. 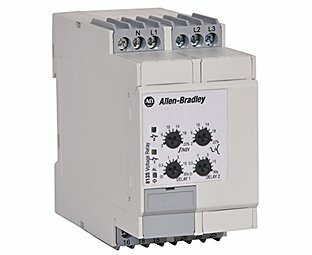 Our Bulletin 140MG Motor Circuit Protectors can provide a disconnecting means for motor branch circuit, branch-circuit and short-circuit magnetic protection, and manual switching. 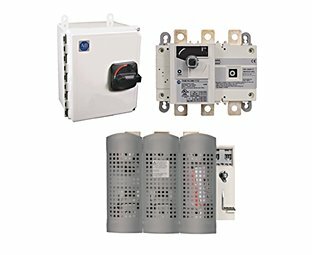 These devices are rated from 3…1200 A. 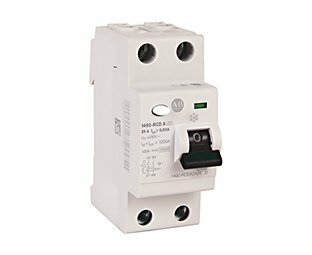 In North America, electrical codes require that an individual motor branch circuit be protected by a UL/CSA Listed fuse, circuit breaker, or self-protected combination motor controller. 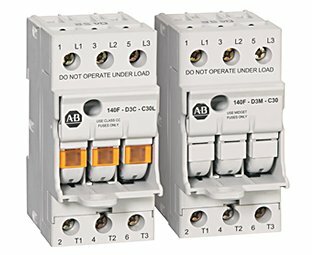 Our Bulletin 140M Motor Protection Circuit Breakers can provide a disconnecting means for motor branch circuit, branch-circuit and short-circuit magnetic protection, overload thermal protection, and manual switching. These devices are rated from 0.1…45 A. 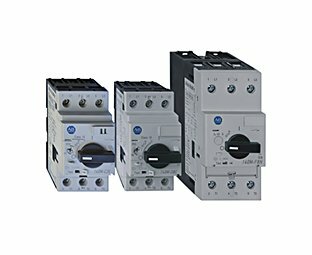 Our Bulletin 140MG Motor Protection Circuit Breakers can provide a disconnecting means for motor branch circuit, branch-circuit and short-circuit magnetic protection, overload thermal protection, and manual switching. 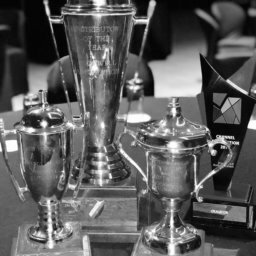 We offer devices rated from 25…150 A to meet your particular needs. Our factory-installed internal accessories make installation and wiring easy. 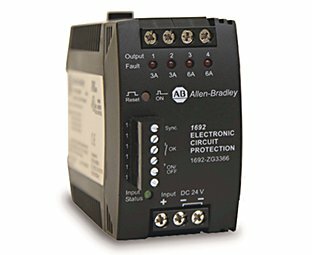 In North America, electrical codes require that an individual Motor Branch Circuit be protected by a UL/CSA Listed Fuse, Circuit Breaker, or Self-protected Combination Motor Controller. 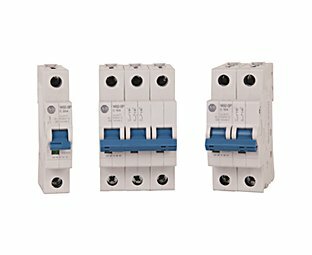 Our Rotary Disconnect Switches offer a variety of fused and non-fused versions from 20…1250 A and can be ordered with or without an enclosure. Non-fused styles permit use of your own fuse blocks. 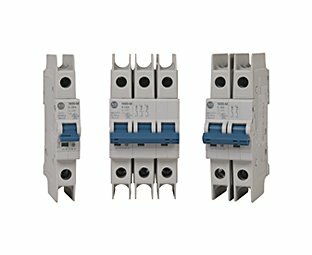 Fused switches, with integral fuse carriers, reduce panel space requirements. 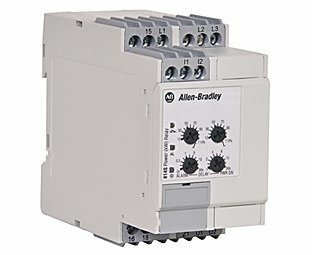 Bulletin 193/592 E300™ Electronic Overload Relays offer a flexible design, simplified wiring, and seamless Logix integration. 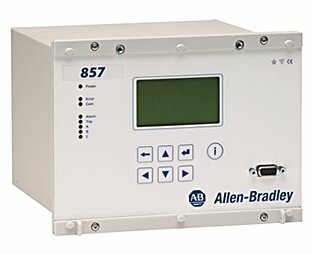 Real-time diagnostics are transformed into actionable information which maximizes your up-time and protects your assets. 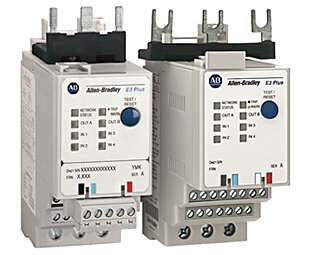 Bulletin 193 IEC and 592 NEMA E3 and E3 Plus Electronic Overload Relays are optimal world-class products with a broad range of features in one complete, compact package. 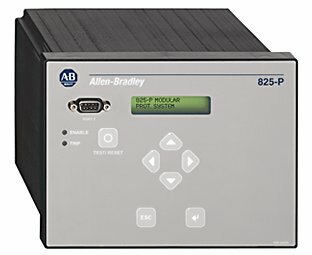 These multi-function, solid-state, microprocessor-based relays are designed to protect single- or three-phase squirrel cage induction motors. 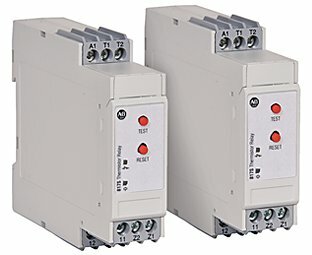 Our relays help you manage and monitor motor performance to prevent and minimize production downtime. 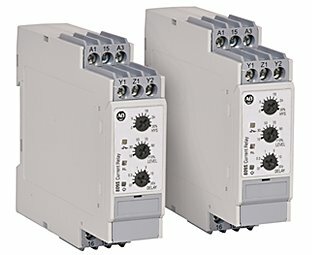 Bulletin 193-K IEC Miniature Bimetallic Overload Relays are designed for use with Bulletin 100-K Contactors and Bulletin 104-K Reversing Contactors. 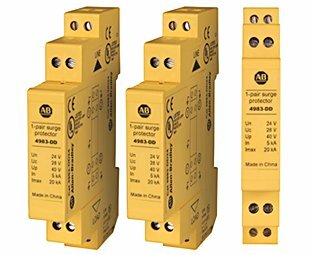 These thermal overload relays include a differential mechanism for sensitivity to phase-loss conditions. 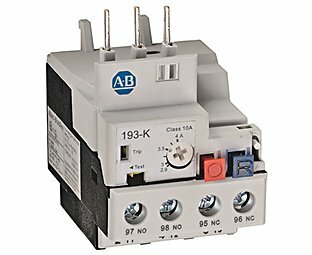 Bulletin 193-T1 IEC Bimetallic Overload Relays are designed for use with Bulletin 100-C Contactors and Bulletin 104-C Reversing Contactors.